Bedtimes for children can be a challenge for many parents. 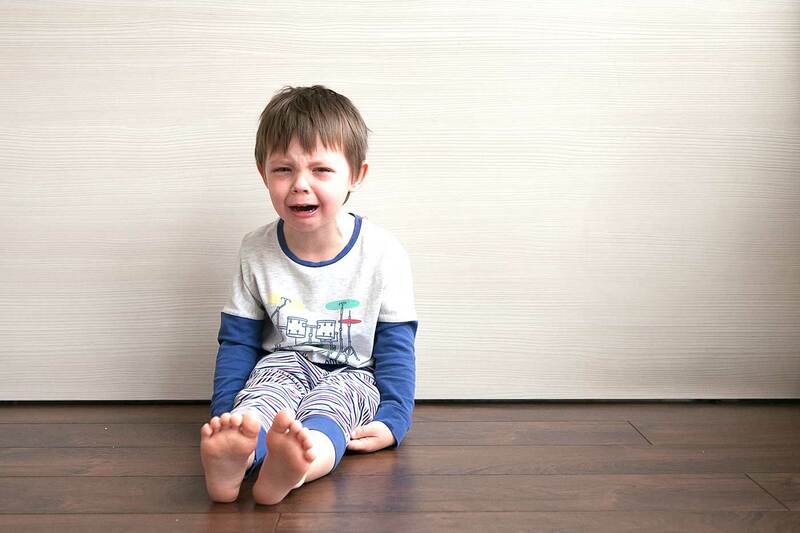 Here’s how to end toddler bedtime tantrums, from resisting sleep to not staying in their room. On most nights, bath time starts at 6:30, followed by pajamas and reading. By 7pm, our three-year-old is tucked into his twin bed and dozing the night away. But bedtime wasn’t always like that. From screaming fits to not staying in his bed, my husband and I have had our share of bedtime tantrums. 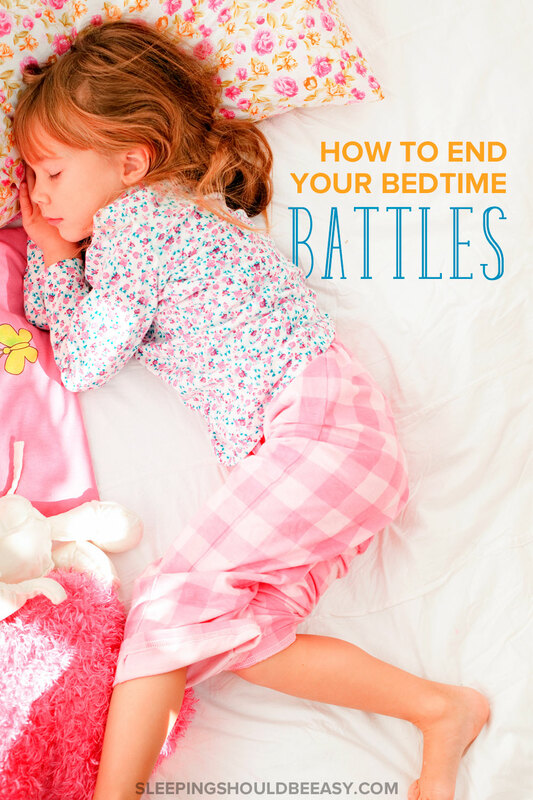 Look at a few we’ve gone through and the tips we used to end bedtime battles. I’m a huge fan of routines. They give kids predictability, especially when they don’t always understand what’s going on. 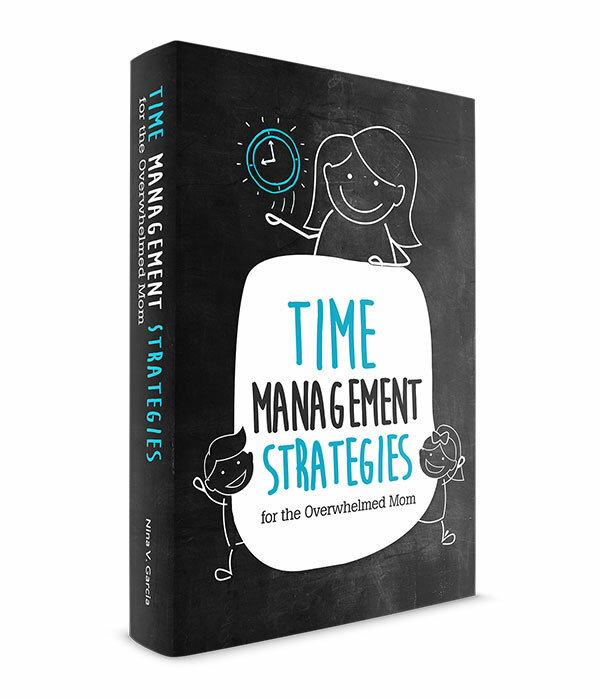 Read more about establishing toddler routines. Your child may be so focused on a project or having fun playing with toys and other family members. Springing bedtime on her out of the blue doesn’t help with the transition. Instead, let her a few minutes before you plan to start. In our home, I tell my son I’ll run his bath water in 10 minutes. He can then continue playing until the 10 minutes have passed. You can also explain the concept of time, even if she may not understand it completely. She’ll come to understand that 7pm is bedtime, even if she can’t tell time just yet. You know your child best, so play to her interest. Maybe it’s snuggling with a beloved toy or reading a new book. Splashing in the tub or, in my son’s case, applying lotion to his tummy. Find an activity your child enjoys that you can include in the bedtime routine. Flexibility is fine, but you’ll want to stay consistent with routines and rules. If you put bedtime off by an hour all the time, your child won’t believe you when you say you’re serious this time. Instead, stay consistent with bedtimes and what you will and won’t allow. 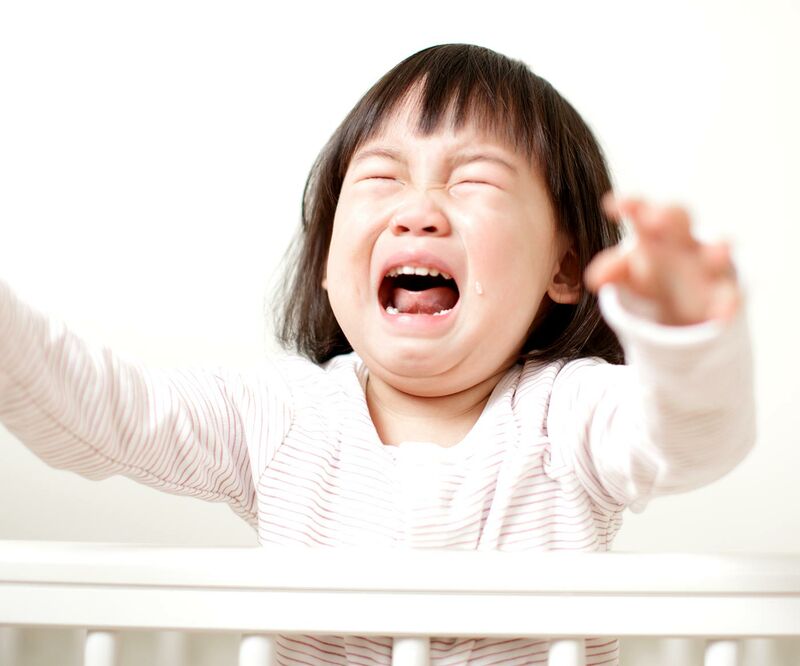 Get more tips on how to end toddler tantrums at bedtime. Other times, your child will go to bed, only to stay awake for an hour or more. My son has done this, where we’ll hear him singing or talking in bed for up to two hours before finally conking out. Kids differ in how much sleep they need. For instance, even among three-year-olds, kids can sleep anywhere from 10 to 14 hours total in a day. If your child is fine on 11 hours of sleep but she’s in bed for 12, put her down later or wake her up earlier by an hour. Or if she takes a nap, keep her awake at least four hours from the time she wakes up from the last nap until bedtime. Otherwise, she just may not be sleepy enough. Kids shouldn’t remain sedentary for longer than an hour at a time, except sleep. I’ve noticed my son tends to sleep better when he’s had a bit of physical activity for the day. Go for a walk around the block, play chase at home, or throw balls. These activities energize your child’s body enough so that come bedtime, he’ll feel sleepy. Before assuming she’s causing trouble, assess whether your child could have any nighttime fears. These fears could be preventing her from staying in bed. I noticed my son was afraid of the dark, especially with curtains blocking all the light. The solution? A night light. Other fears could include shadows, scary thoughts, or new experiences she’s still sorting out. Read more on addressing your child’s nighttime fears. Check in every 15 minutes or so to reassure her, if doing so doesn’t elicit even more of a reaction. Don’t be surprised if you find her asleep on the floor, by the door or anywhere else but the bed. Instead of falling back to sleep, your child will probably cry for you when she wakes up at night. Reassure her once again that it’s sleep time. Tell her she’s doing so well trying to sleep in her bed, and that you’re right in the next room. Get tips on how to handle your 2 year old waking up at night for hours. Sometimes it’s easier on everyone if you sleep in your child’s room for a few nights. Then over the next few nights, lessen your presence as she eases into her new bed or room. Try sleeping in her room the whole night at first. Then leave in the middle of the night to go back to your room the next night. Then stay with her until she falls asleep. And finally you’ll be able to kiss good night and leave her to herself. You won’t have a magical night when everything falls into place. You might try several tactics over a week or two, with each day improving on the one before. You might feel helpless during the process, thinking that you’re doomed to sleep deprivation. She might still wake up from time to time. She might wake up from a nightmare or because she can’t find her stuffed animal, or because she pooped. But over time, your child will climb into bed and sleep straight through the night. All without putting up a fight. Next step: Did you like this article about ending toddler bedtime tantrums? Share it on Pinterest and Facebook! Establishing a routine and getting the timing right are huge. We seem to be going through a transitional phase with our 26-month old, where he will only sleep for a cumulative total of 12 hours in a day. The problem is that he NEEDS a nap, but doesn’t always take one (despite using all of the above tactics). 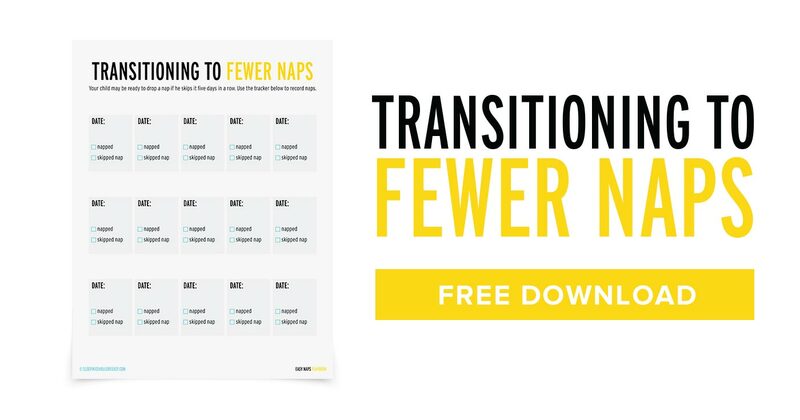 Because the nap has been so hit or miss, recognizing the pattern of cumulative sleep and adjusting bedtime accordingly has made bedtime very easy. Hi Lynn! My son went through the same phase. He *needed* a nap, but wouldn’t, so we did the same—adjusted his total sleep hours either by sleeping earlier or waking up later (usually sleeping earlier). Our kiddo sleeps pretty well most of the time. The hardest is when we’re transitioning home from a trip or after she’s been sick. During trips and while she’s sick she wakes up a lot during the night. And of course we do whatever is necessary to comfort her, make her feel better, etc. But after we get home or she’s feeling better, it takes a while to get her to sleep through without waking up/wanting us a few times during the night. We usually go in, lay with her for a few minutes, reassure her everything is fine and we go back to bed. Eventually we can just poke our heads in and reassure her and pretty soon she’s back to sleeping through. Steph, our son does the same with major changes in his life, or if he just came home from a stimulating family function with a ton of people. He’ll wake up, and like your situation, usually just requires us to reassure him that we’re still here. There are always those transitioning days where we try to get back to a routine that can often be tiresome! Our girl is almost five, and she’s just NOW not waking us up 2-3 times a night. It’s been a long road! You gave great tips in this post, a lot of them have been useful to us over the years. My problem with routines is that the kids learn the “cues” before bedtime & as soon as those “cues” begin, they flip out on me. My kids refuse to drink milk at anytime b/c they associate it to bedtime thanks to the routine. I am in desperate need of some help! My 4 year old makes bedtime a nightmare for both my husband and I. He knows the routine of bedtime and is fine with that, but will take 2 hours to go to bed. He also makes either my husband or I stay in his room until he goes to bed, but 2 hours later is miserable. He is so exhausted, he just won’t give in. He is also fine and knows that we leave when he goes to bed…he just doesn’t go to bed. Advise, please! Thank you so much. Hi Ashton! I would encourage you to establish boundaries and follow through with them. You don’t need to be with him in his room for 2 hours, and this sounds like a combination of end-of-the-day fatigue and testing his boundaries. If so, establish rules that after the routine, you’ll leave the room because you believe he can go to sleep on his own. Be supportive and gentle (no drill army sergeants here!) but at the same time firm and resolute. A second thought is that to consider whether he has any nighttime fears. See if he might be afraid of the dark, or of being away from you (especially if he’s going through a lot right now, like a new school). But from the sounds of it, you need to consistently hold your ground. He’ll cry and fuss, but ironically he wants those boundaries to guide his behavior and let him know that this is how you do things. Good luck!